It is estimated that 8 percent of construction and demolition waste is metal. Scrap metal generally gets sorted into three categories, household, construction, and automotive. 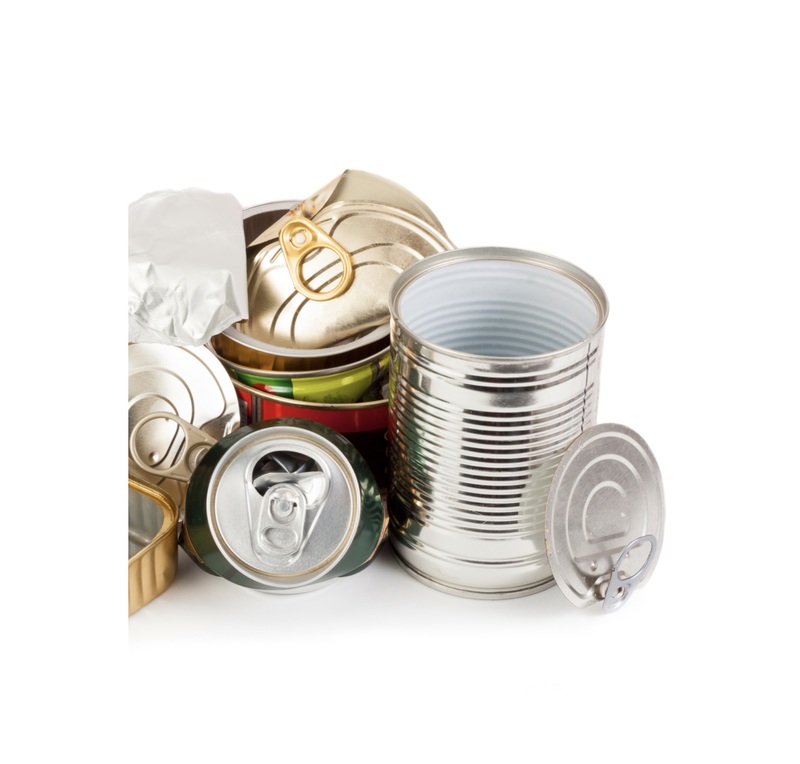 Household metals are drink cans, tin cans, electronic products, small appliances, large appliances, paint cans, batteries, propane tanks, scrape metal from small items. Construction or renovation metals that are still usable can be donated or sold to scrap metal dealers. Automotive metals mainly come from the body and parts of the car while oil filters have their own recycling service providers who crush them, remove the oil and then recycle the metal. The materials are processed to the point where can be resold as recycled metal. Energy saved by using recycled materials, 92% for aluminum, 90% for copper and 56% for steel. Viable recycling solution have yet to be introduced for a number of metal-containing items, photocopiers, furniture, the steel belting from recycled tires and wire fencing. London Drugs will take back any small appliances, including microwaves, that they sell, even if you did not buy it from them. The steel recycled in Canada each year saves enough energy to power 2.7 million households.